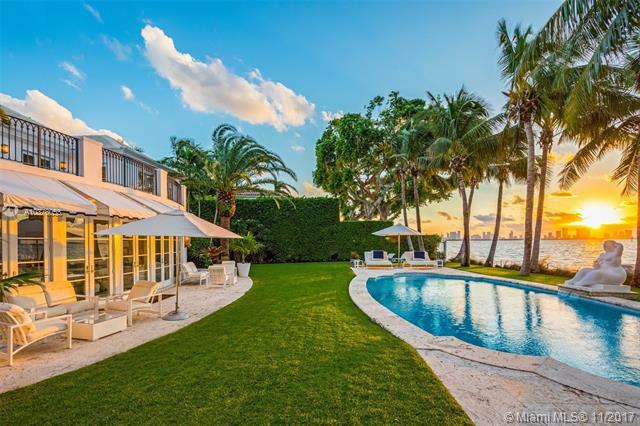 LA GORCE GOLF SUB 5050 N BAY RD MIAMI BEACH. 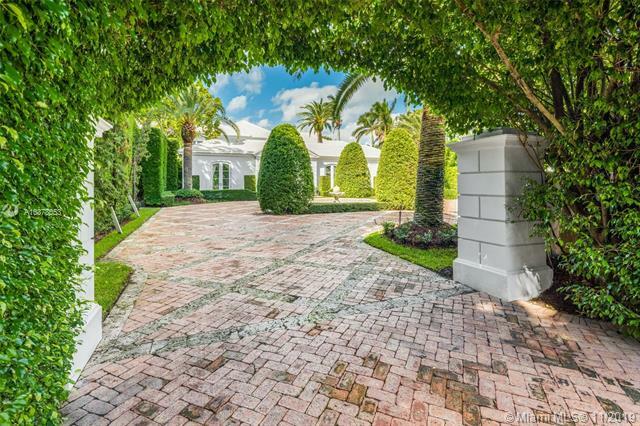 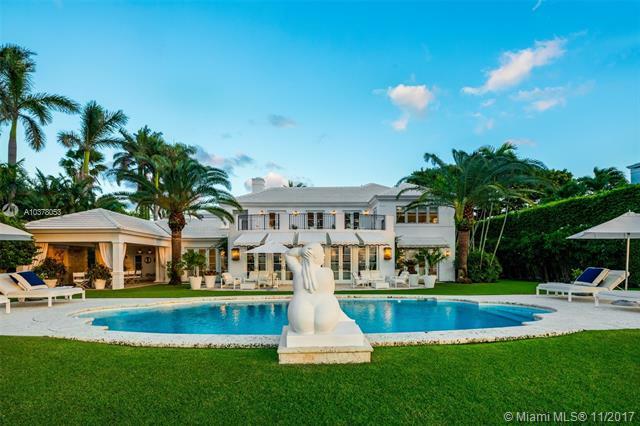 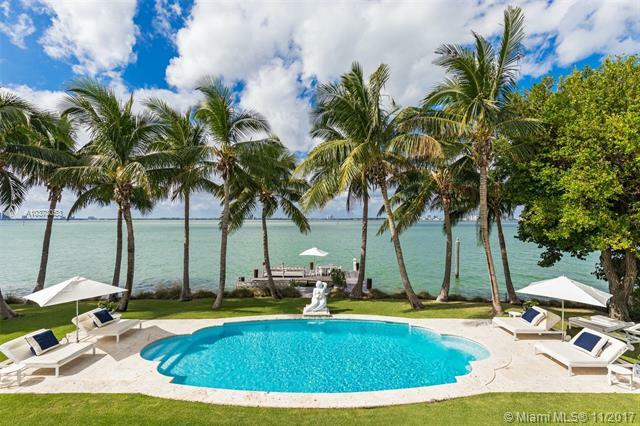 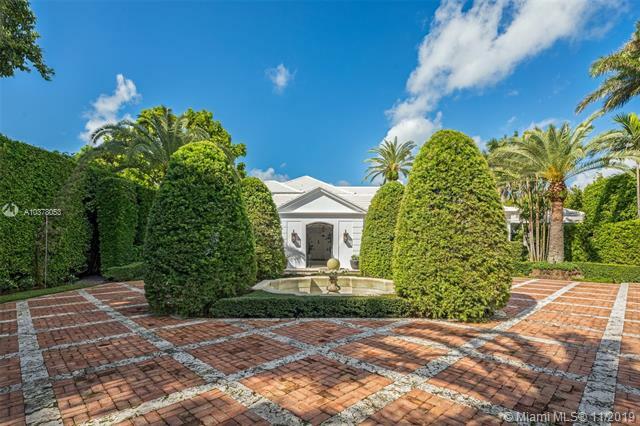 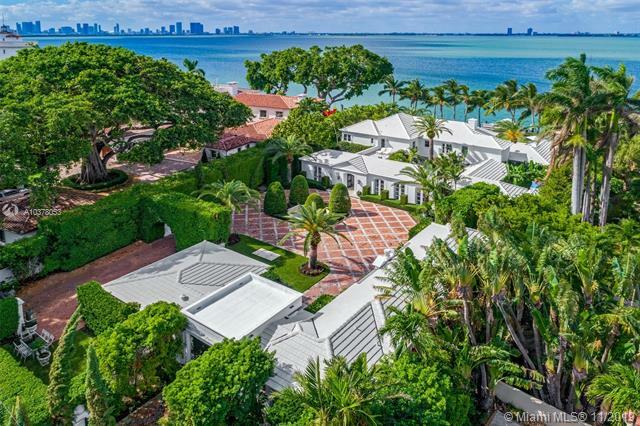 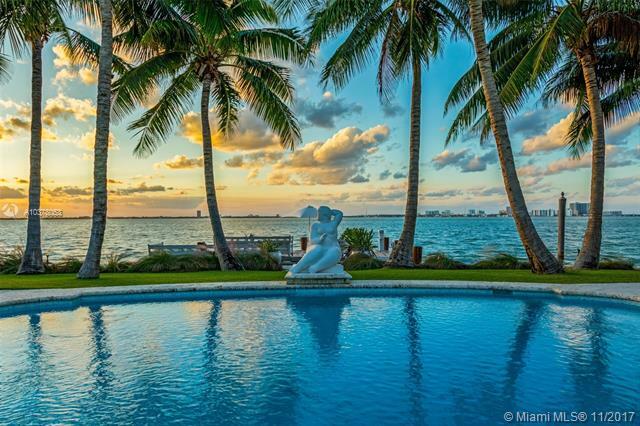 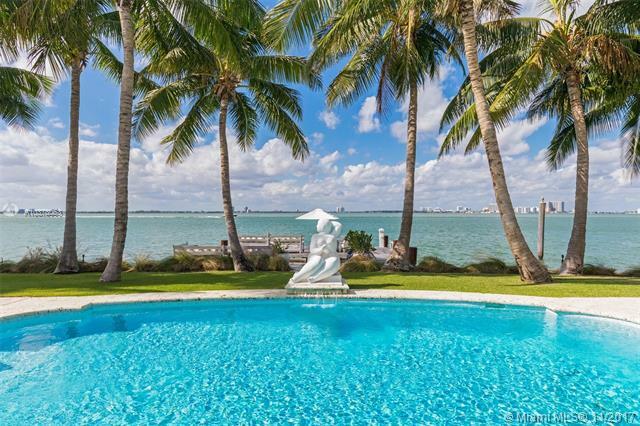 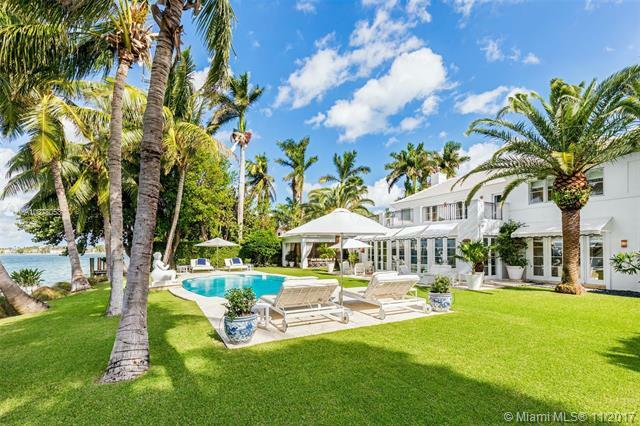 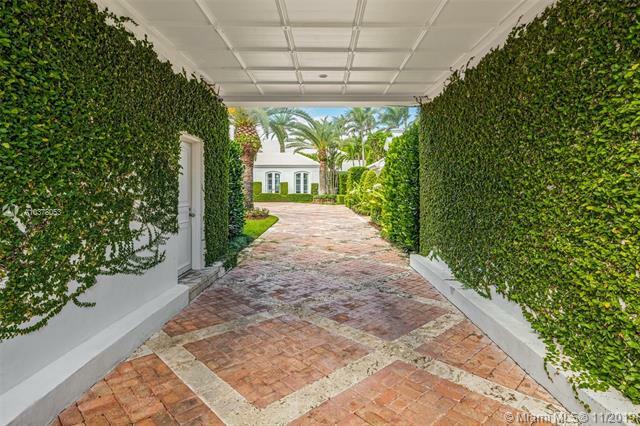 One of Miamis most sought after classic estates. 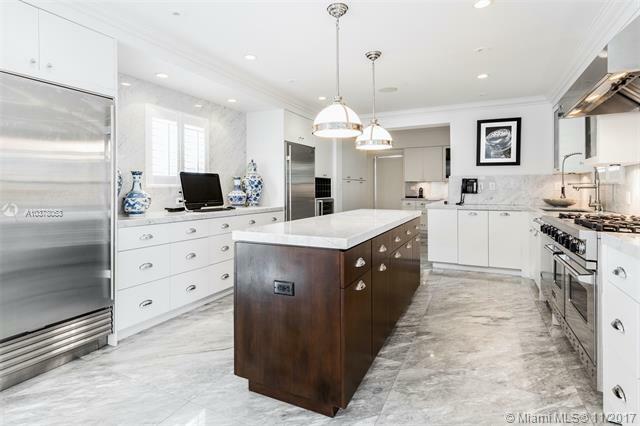 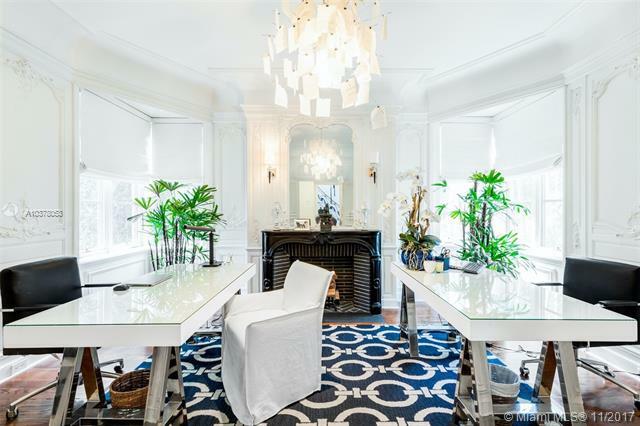 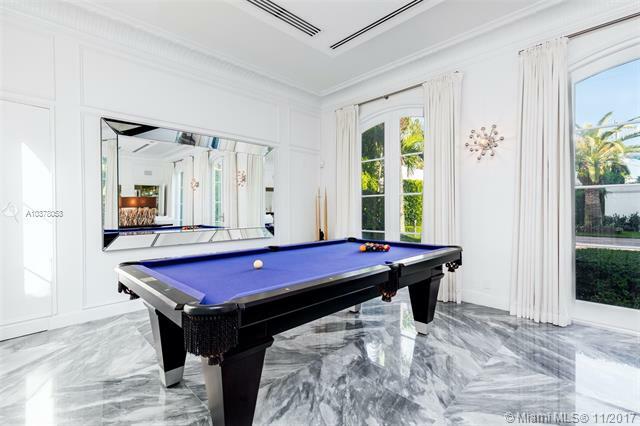 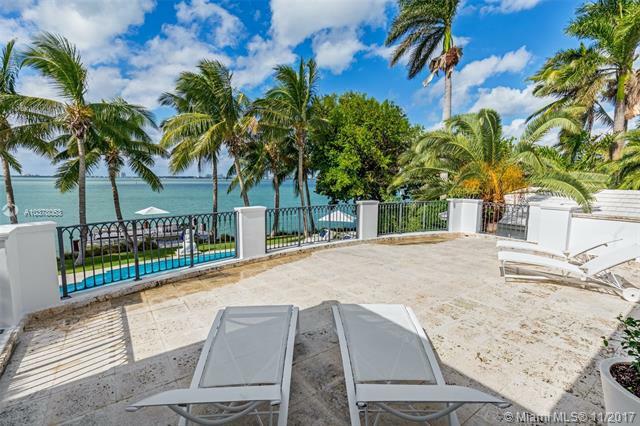 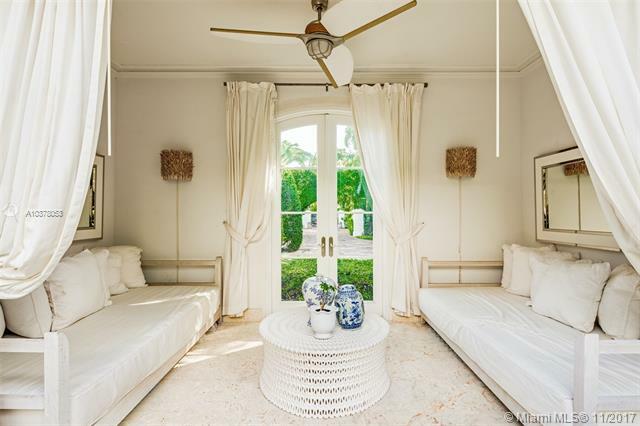 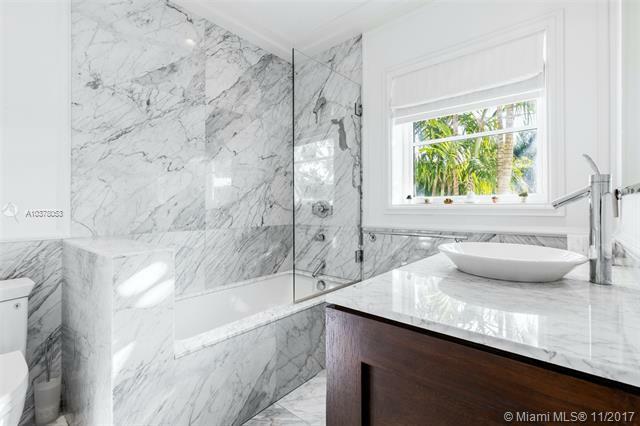 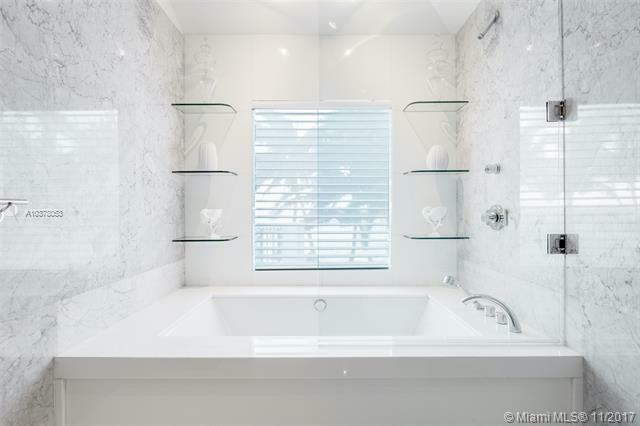 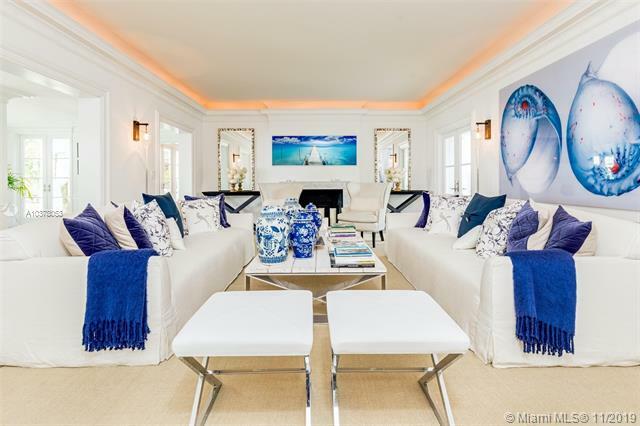 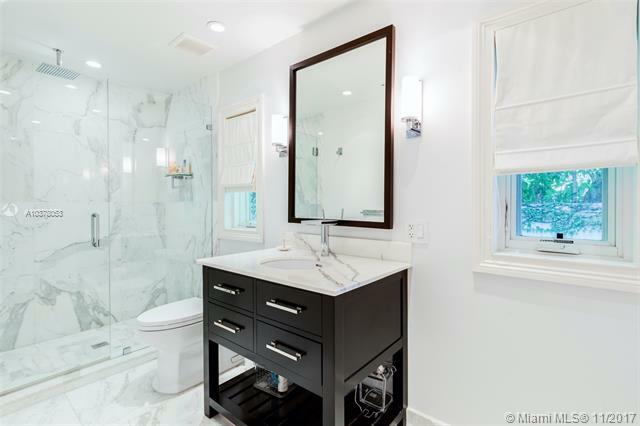 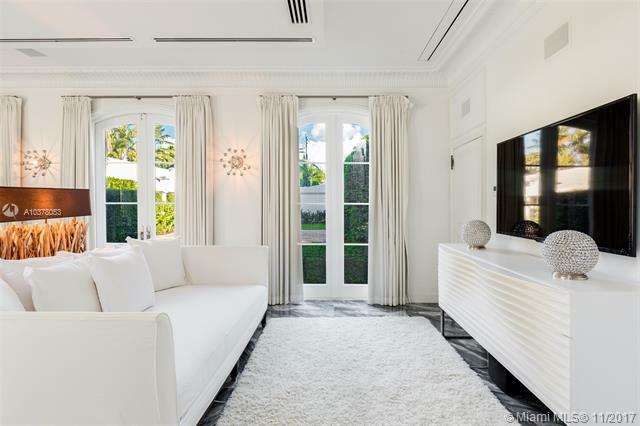 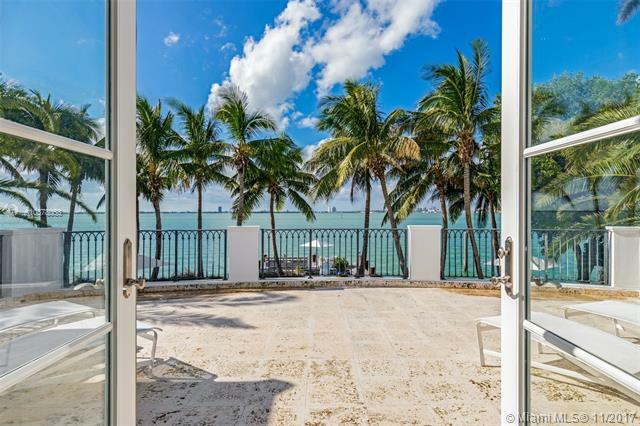 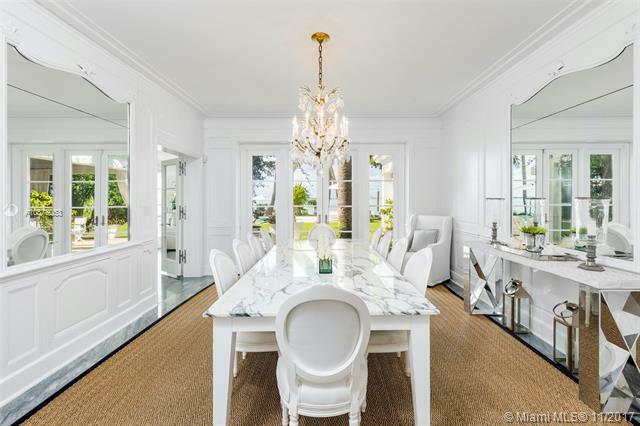 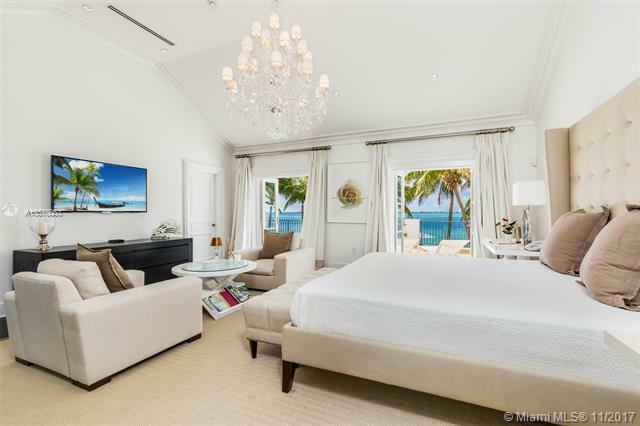 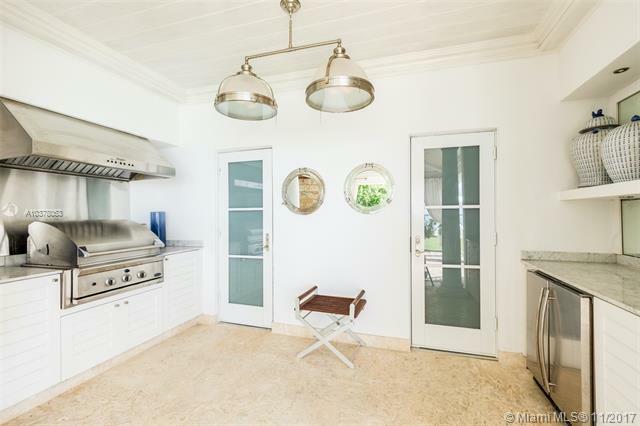 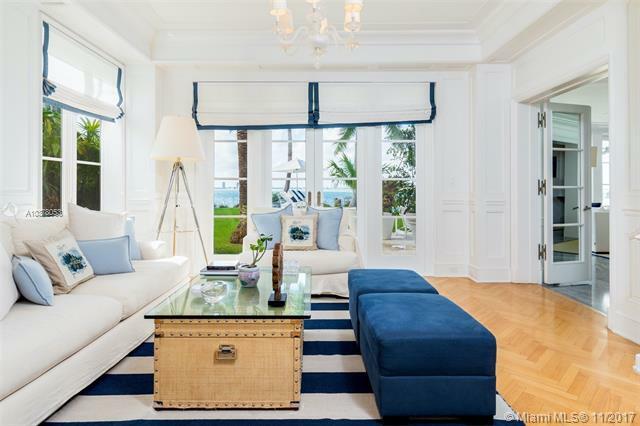 Fully Renovated Charming mansion located on prestigious North Bay Road, this home embodies prime South Florida living. 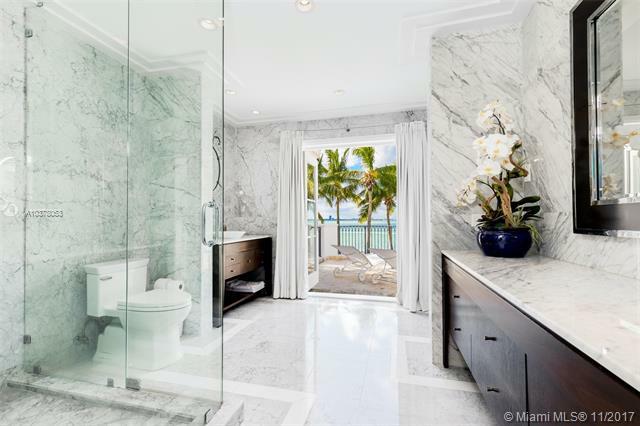 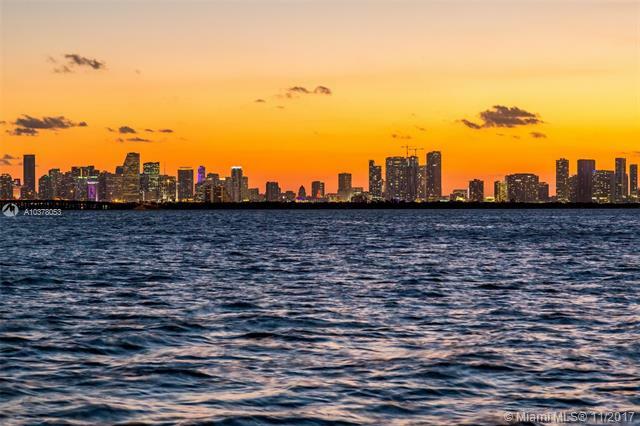 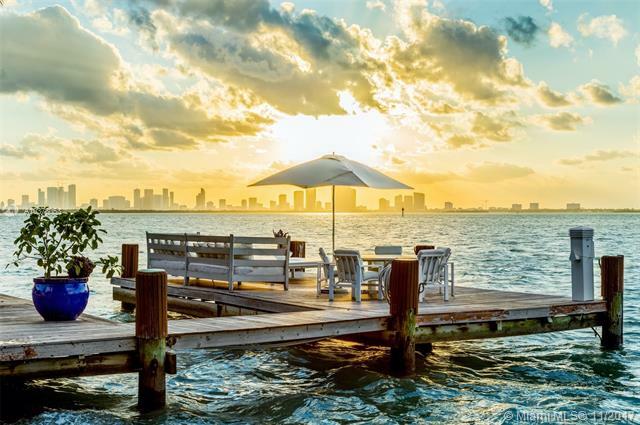 Spectacular views of Biscayne Bay and Downtown Miami Skyline. 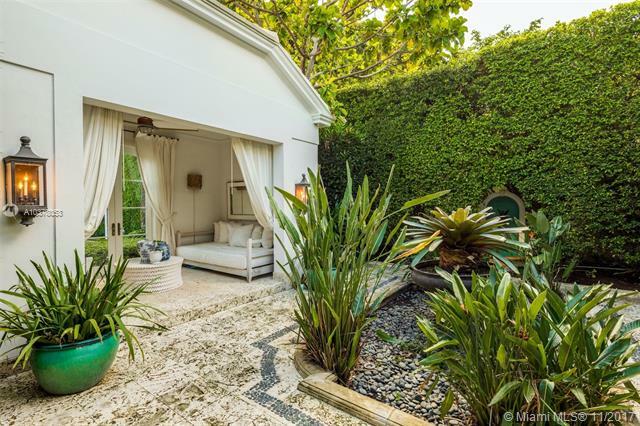 Perfectly manicured grounds surround a 3 Car Garage, 4 Bedroom Guest house, summer kitchen, inviting driveway, and abundant courtyards perfect for relaxation and privacy. 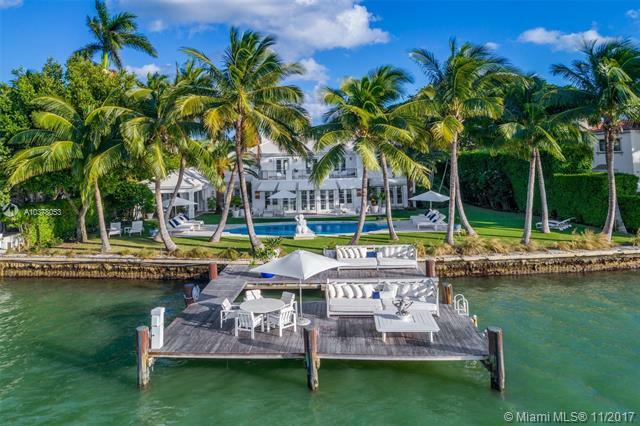 Boaters welcome with 139 feet on the water complete with oversized dock. 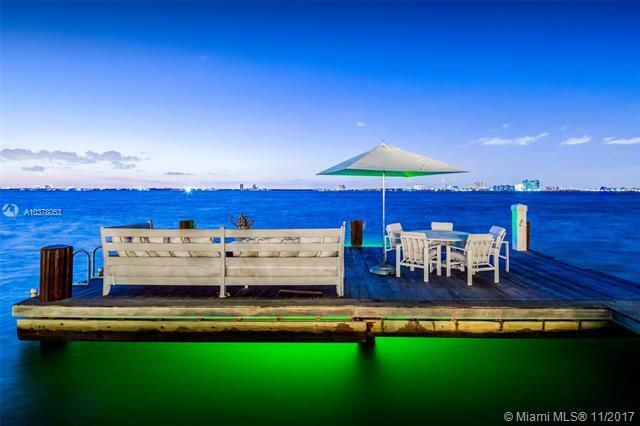 If you are interested in buying property located at 5050 N BAY RD, Miami Beach, FL 33140, call us today! 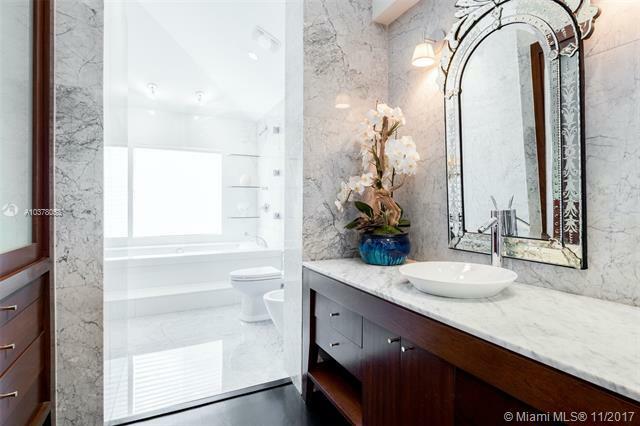 - 10 bedrooms, 11 bathsroom(s). 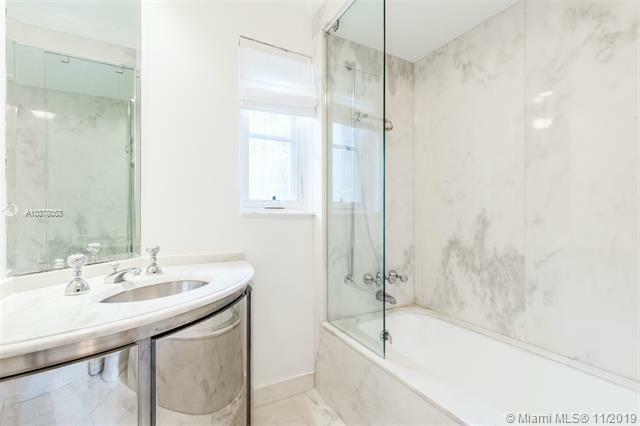 Sale price is $ 18 000 000 ($ 2 324/ft²).